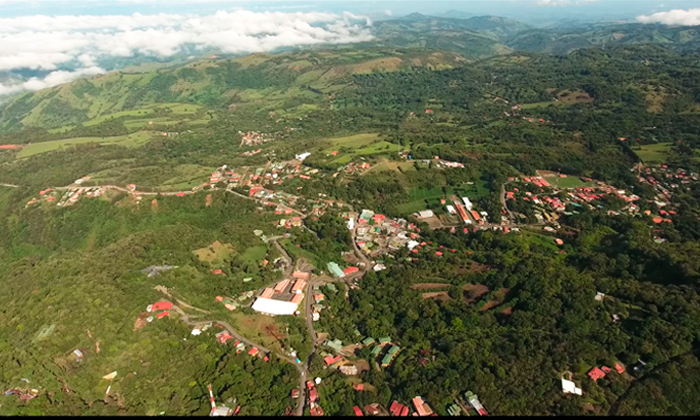 As breathtaking mountain vistas and waves of white clouds welcome you to Monteverde, you'll be glad you chose to study Spanish in one of the most enchanting regions of Costa Rica. Nestled in lush vegetation and set nearly 5,000-ft. above sea level with a population of 5,000, Monteverde is the country's crown jewel for ecotourism and biodiversity. The relaxed rhythm of life here calms the senses, creating the perfect atmosphere to learn Spanish. CPI’s Monteverde campus was built to be a Spanish immersion institute and continues to be maintained with tremendous care and impeccability. The school features modern, well-appointed classrooms, spacious common areas for group study and activities (cooking and dance classes), and pockets of tranquility situated among manicured gardens with brilliantly blooming tropical plants for quiet study or conversation. When classes conclude, adventure awaits! 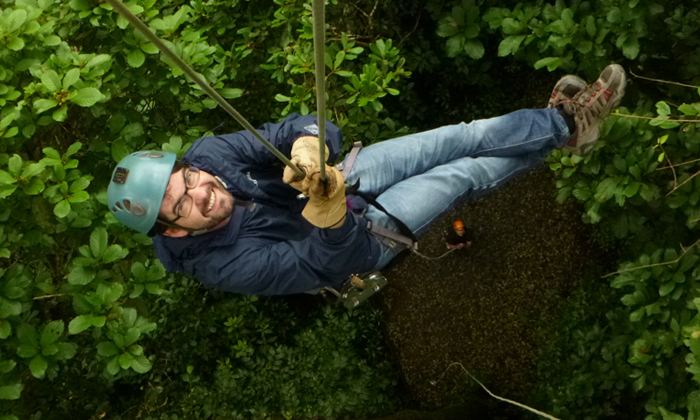 Mix the majestic with the extreme on an exhilarating zip line experience through the cloud canopy. But that is not all! 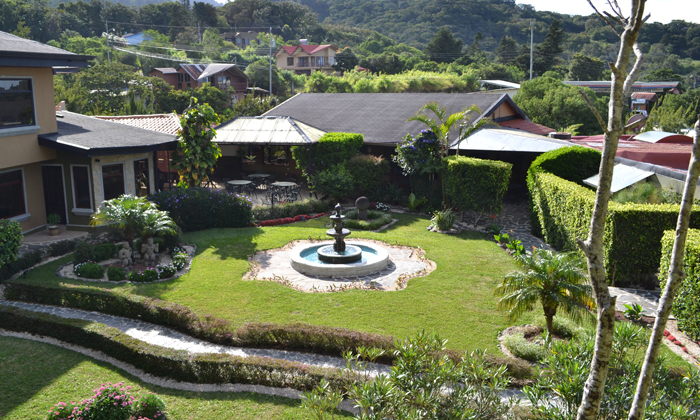 Monteverde offers a myriad of activities, one being hiking along the many trails winding through numerous reserves. These reserves are protected areas, home to over 100 species of mammals, 400 species of birds, tens of thousands of insect species, and over 2,500 varieties of plants (420 of which are orchids alone). What else? Birdwatch or seek out Costa Rica’s famed Morpho butterfly which is indigenous to the cloud forest! Other available activities include enjoying an educational coffee or cacao tour, diving into the bungee jump, taking a yoga class, watching a picture perfect sunset over the Nicoya Gulf on horseback, or taking weekend trips to the Arenal Volcano, Manuel Antonio National Park, Rincon de la Vieja Volcano, or Nicaragua. 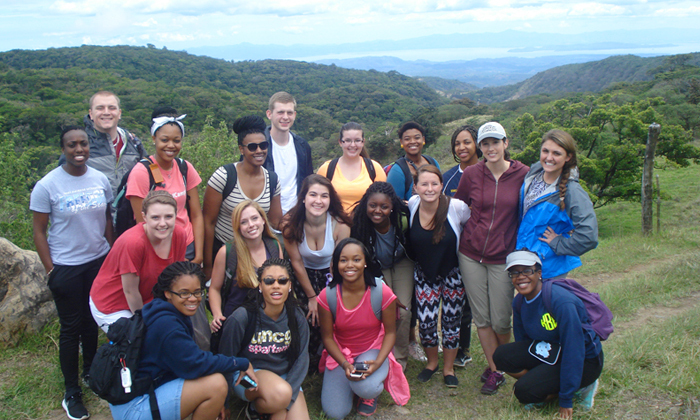 Monteverde is the perfect town and CPI campus for students looking to get out and explore the natural world around them. 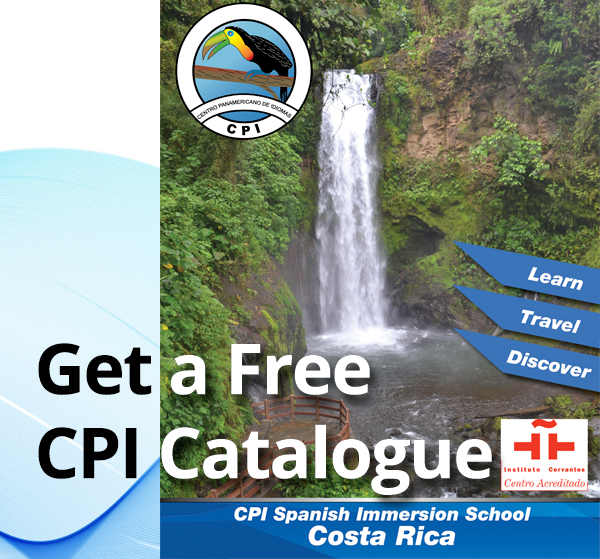 Whichever activity or adventure you choose, the CPI Monteverde staff is at your service to book activities with the best tour operators and recreation professionals in the area. Complete your perfect day in the soothing waters of the CPI spa before you return to your host family for a typical Costa Rican meal and, of course, to practice your Spanish! Also, if you are so inclined, check out the local disco later in the evening to apply your newly acquired Latin dance skills.